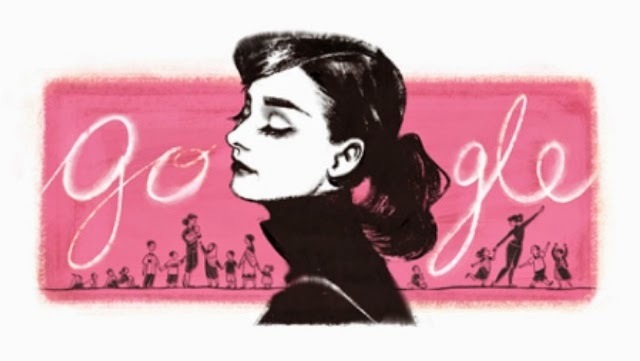 If you're an Internet junkie like me and many others you would have seen today's google doodle celebrating what would have been Audrey Hepburn's 85th birthday today. I took inspiration and decided to write a small article on her, she alongside Julie Andrews, Jennifer Lawrence, Meryl Streep, Lupita Nyong'o and Chloe Grace Moretz (self confessed movie junkie nerd here) is one of my favourite actresses. Audrey Hepburn was born May 4th 1929 (May the fourth be with you - yes cheesy joke I know) with the name Audrey Kathleen Ruston. With her 63 years on earth she managed to acquire numerous film roles and oscars, a son and spent her later years as a humanitarian. 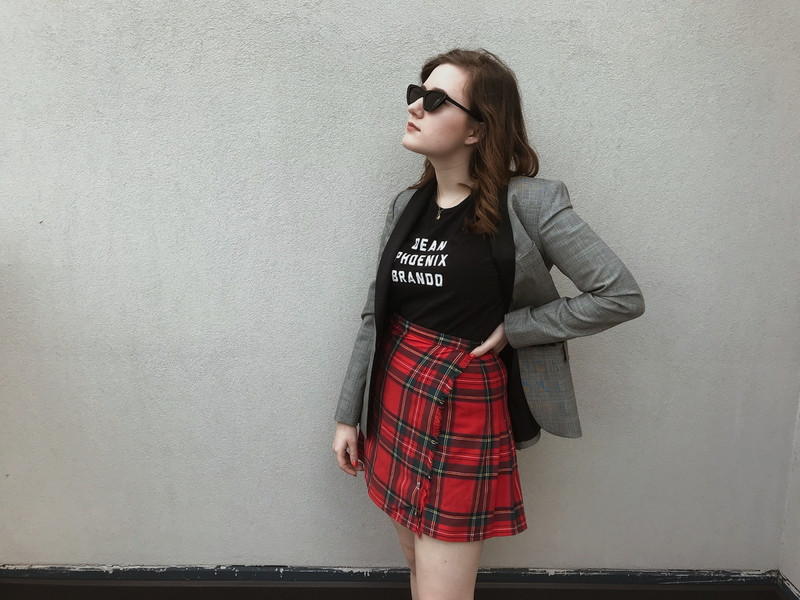 I've read many books and articles on her fascinating life and could give you a very long summary, but due to the nature of my blog I thought I'd show you my three favourite outfits of hers instead. 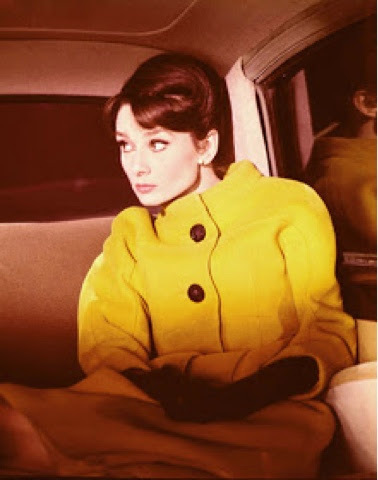 Three: The orange statement coat worn in the 1963 movie Charade. Since watching this movie I've always secretly pined for a orange woollen coat, not only is its' statement due to its' colour, but I love the fact that it's not double breasted and I feel like any other designer except Givenchy (the creator of this coat) would have made it so. Plus, I think there is something so elegant and feminine about a raglan sleeve that I just adore, especially pared with gloves, black to match the large coat buttons, as done in the movie. Two: The Givenchy dress she wore to the Acadamy Awards in 1954. One of her most iconic looks, she wore this dress on the night she won an Oscar for Best Actress in Roman Holiday. The floral lace and cinched waist is so elegant, feminine and timeless it would be impossible for it to go out of style, it is truly a stunning dress. 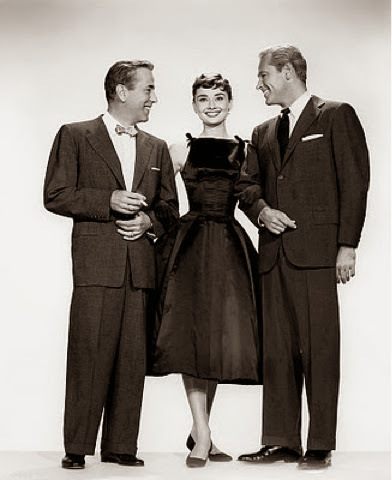 One: A lbd made from Audrey's favourite designer, Givenchy for her role in Sabrina in 1954, teamed with black silk globes not seen in the below picture. My hands down favourite lbd, ever! 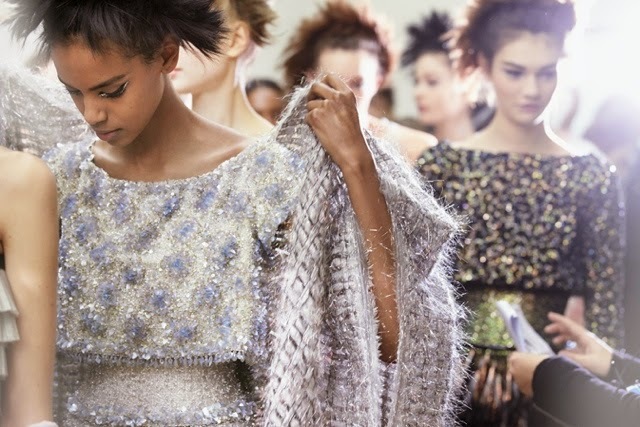 I did not mean to make this whole list designs by Hubert de Givenchy, but I think he's designs are the essence of Audrey's iconic style, clean lines, t dresses, small waists and big skirts delivered in an elegant and feminine package. Audrey was never one for over the top outfits and her partnership with Givenchy was a match made in heaven, she loved his clean, simple lines and shapes and elegant silhouettes and for him she became his muse, due to her femininity and pure elegance. It was a partnership you could only dream of and to this day people undoubtedly still look at pictures of her for style inspiration.